This event is for all ages at anytime during the hours of 11:30am-3:30pm. 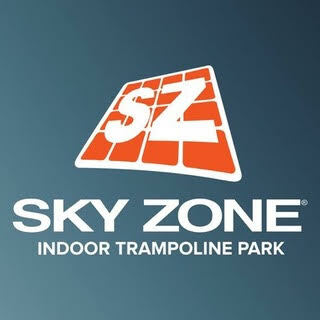 Please note that a wavier must be filled out and can be done so in advance at https://hooverstore.skyzone.com/waiver/ or it can be done when you arrive. The cost for us homeschoolers is $9 for 1 hour, $13 for 1 hour 30 minutes, $15 for 2 hours. Also note that Sky Zone socks must be purchased at $2 each person. If you already have socks, please be sure to bring them. They do serve light snacks if desired.